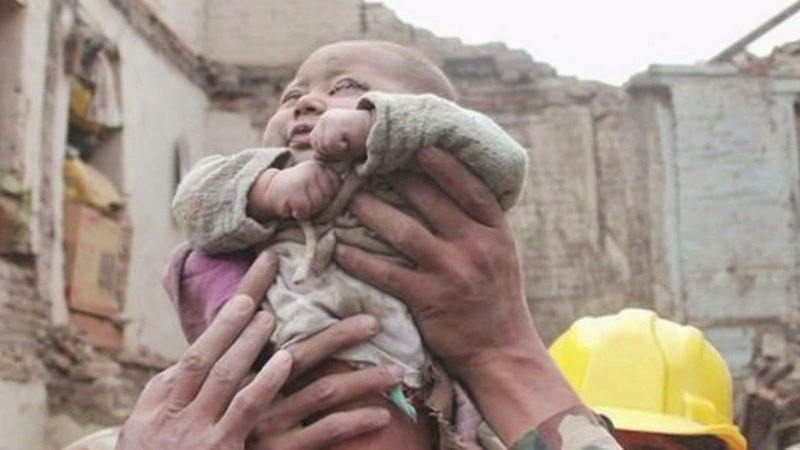 The infant kid survived 22 hours under the rubble. I am exhausted having not slept for more than 5 days. The little rest of 1-3 hours per day is slowly deteriorating my body. But overall, we are all okay here. I have been able to contact most of my family and friends. A few of them are still not in contact but I hope they are all okay. The condition is changing back to normal. Kathmandu is emptying steadily. Roads are very empty. Few people who are staying back are taking all the precautions among the fear of epidemic. 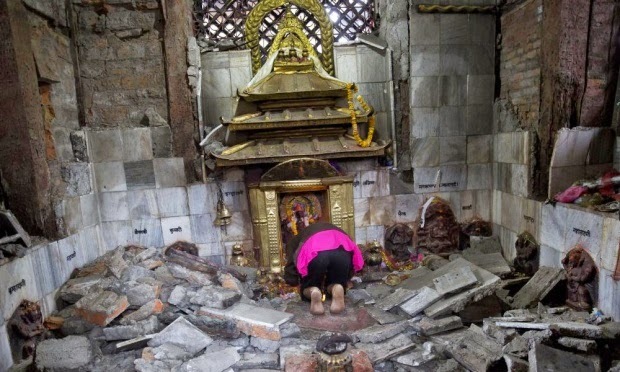 May Lord Pashupati Nath bless us all.